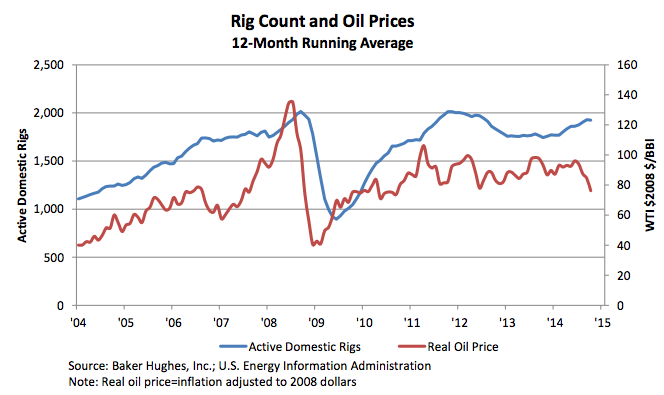 Worried About The Drop In Oil Prices On Houston Home Values? 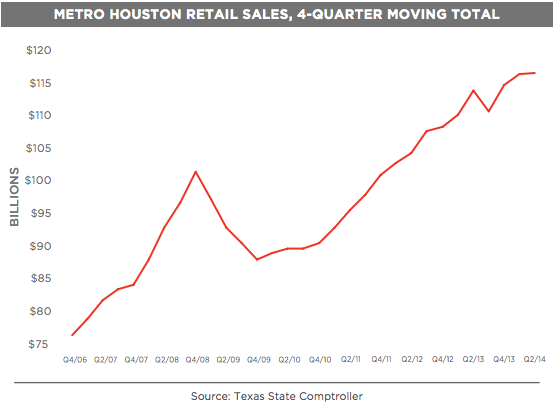 While there are no signs of a slowdown so far, we’ve compiled an analysis of what may happen from a continued and prolonged drop in oil prices on Houston real estate. 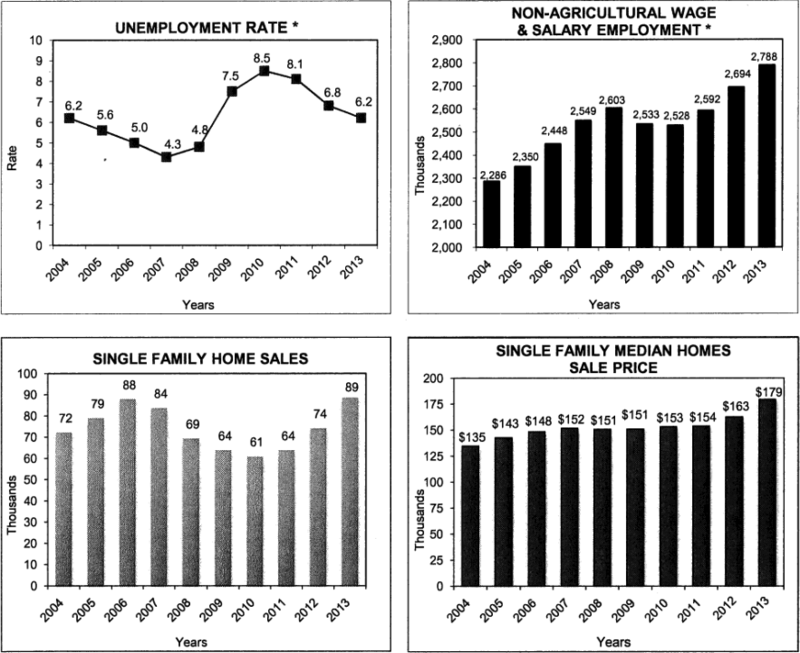 We based our research on current market data, Houston’s economic make up, and the impact from the 2008 financial crisis. NOTE: Please go here for the December 2015 Update. Buyers from the peak of the pre-2008-crisis recouped their investment (including transaction costs) within 4-5 years on average. In any downturn, there is a flight to quality. 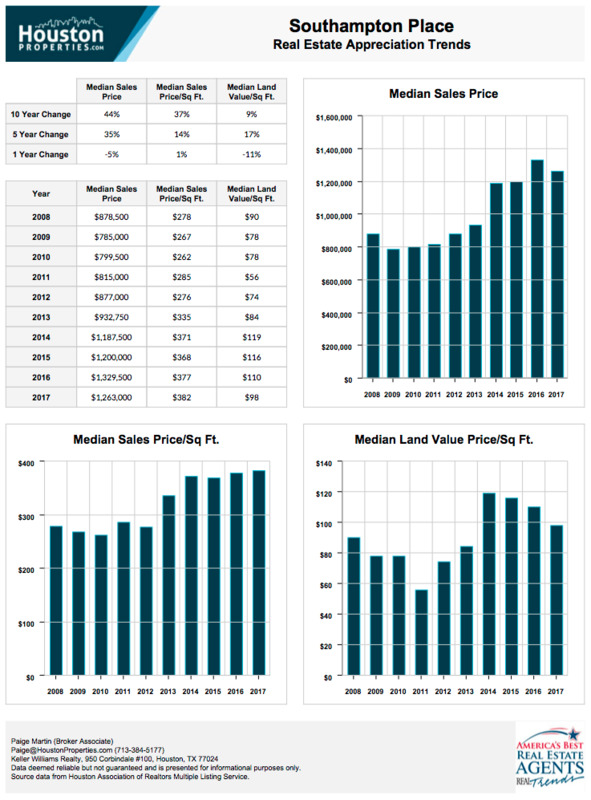 “In demand” neighborhoods outperformed. Homes with good floorplans, not immediately located next to railways, highways or thoroughfares continued to hold value. 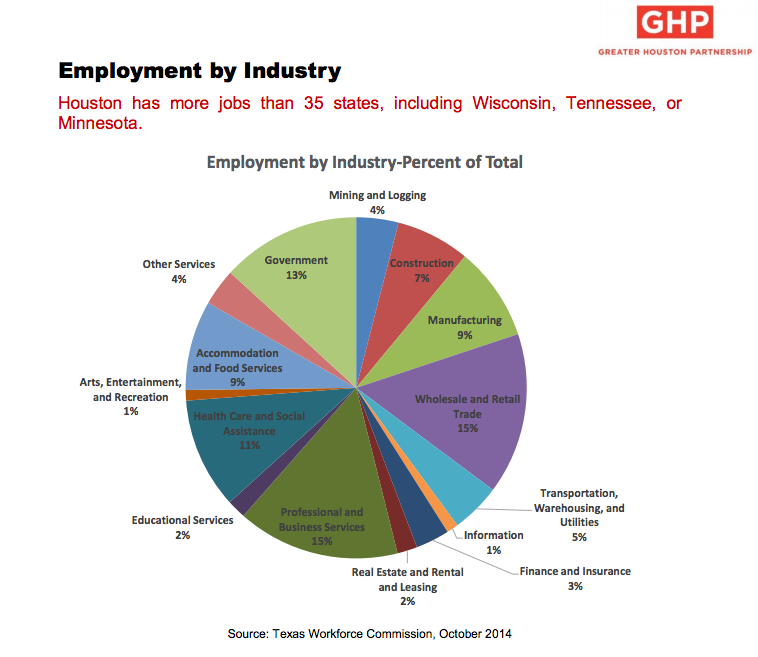 Certain areas of Houston are more exposed to energy jobs than others. It is likely that properties located near major centers (The Medical Center – Healthcare, Downtown – General Industry, The Galleria – Retail, etc.) could outperform. Real estate is hyper-local. The quality of your neighborhood and home matters. 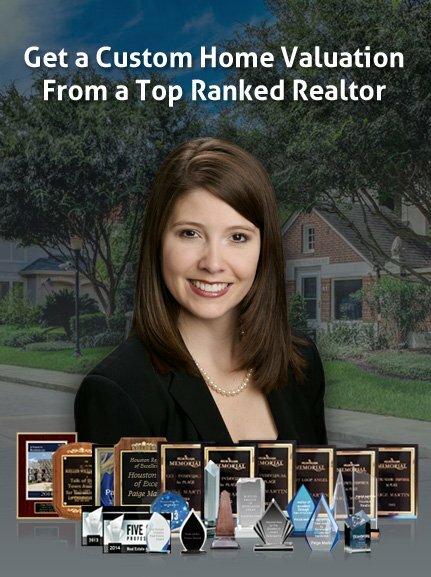 Any downturn (from oil prices or other negative events) create a “flight to quality.” The value of a Top Houston Realtor is candid feedback on which areas and properties are most likely to hold value over time. 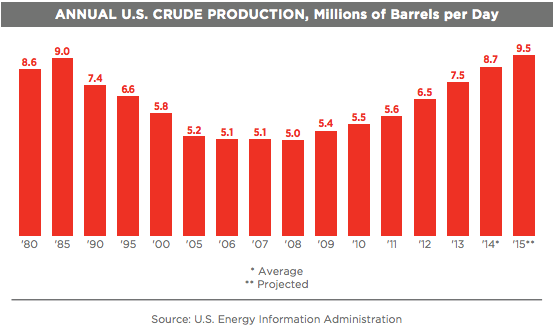 Not surprisingly, Houston is exposed to the energy industry. Houston’s energy exposure is down 70% since the 1980’s – thanks to growth in other sectors. Global Financial Crisis Lesson #1: 18-Month Lag. Global Financial Crisis Lesson #2: Different Neighborhoods Trend Differently. Global Financial Crisis Lesson #3: Flight To Quality. 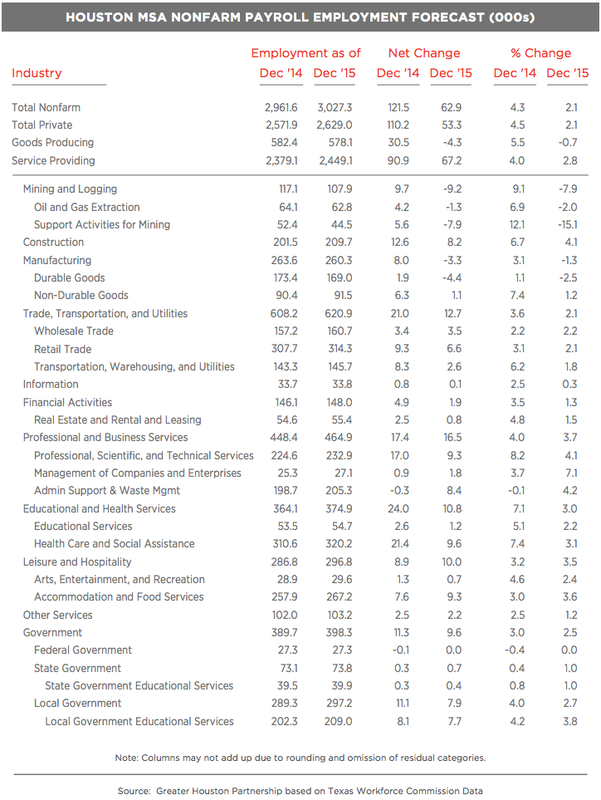 Houston is currently more exposed to the energy industry than most US cities as nearly 25%(1)(7) of our employment is directly or indirectly tied to in the sector (for comparison, New York City has approximately 10% exposure.) (6). 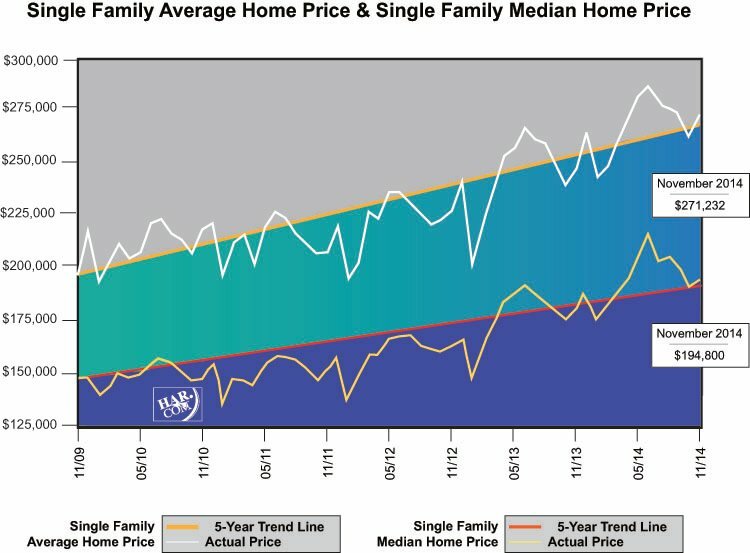 A 20-35% drop (either based on a drop in demand or increase in supply from new homes on the market) would bring us to a balanced market. 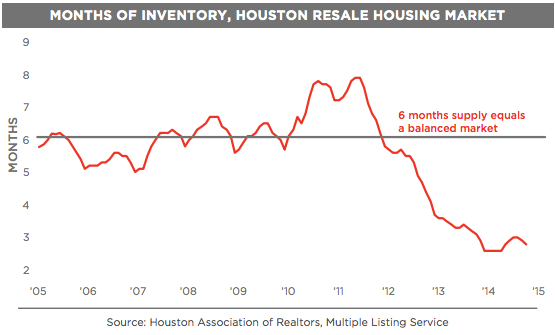 Historically, Houston’s “balanced market” appreciates at a rate between 3-5% per annum. 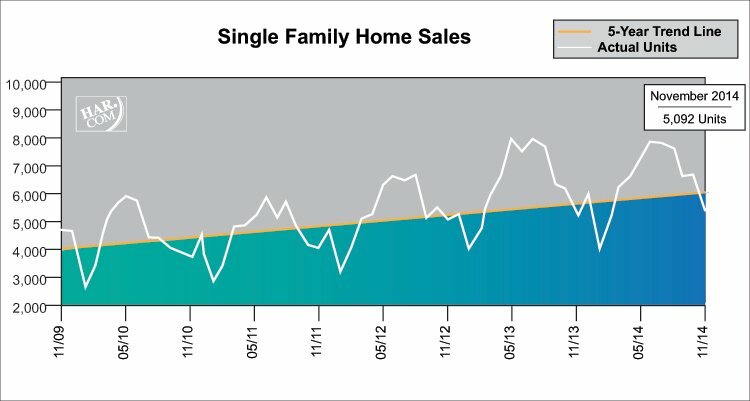 We are still seeing a robust market (November 2014 Market Report – which is another record month for the area) and multiple offer situations on homes for sale. 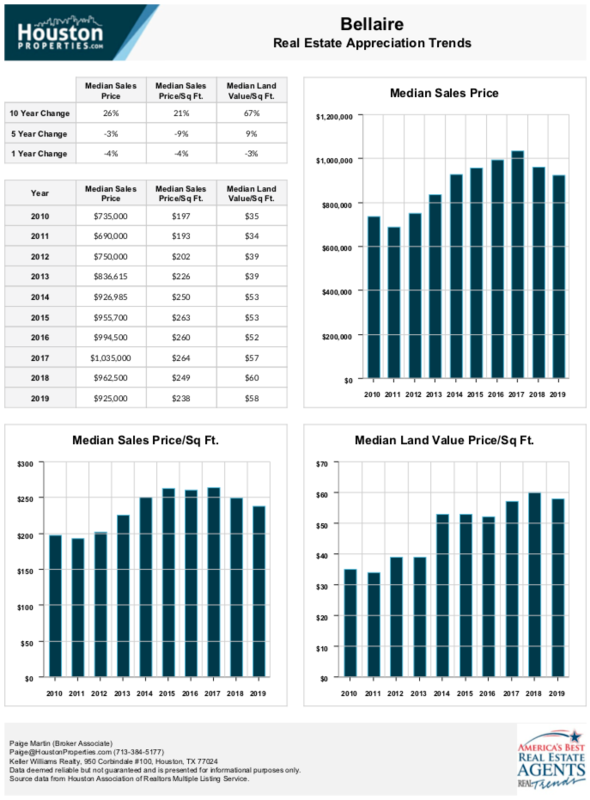 * Months inventory estimates the number of months it will take to deplete current active inventory based on the prior 12 months sales activity. 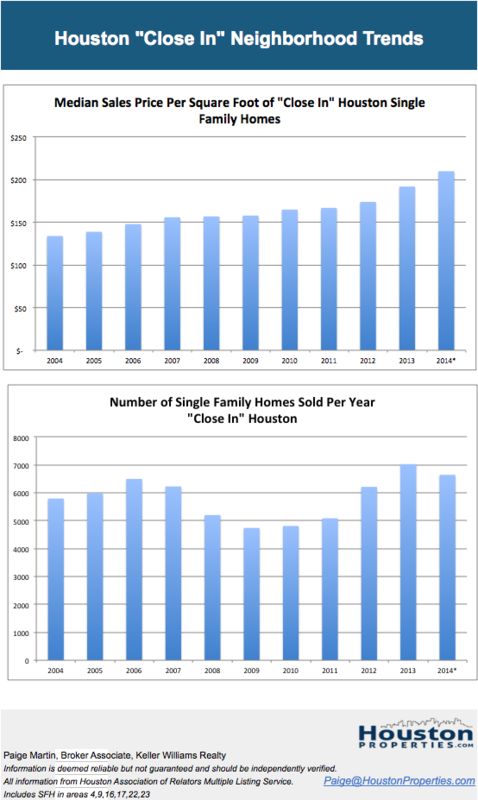 This figure is representative of the single-family homes market and come from the Houston Association of Realtors. While no one knows the direction or magnitude of future oil prices, we could extrapolate what a continued drop in oil prices may look like by evaluating at the impact of the 2007/2008 financial crisis. In August 2007, the interbank market froze completely, and major banks started looking for emergency funding. Lehman Brothers collapsed in September 2008. 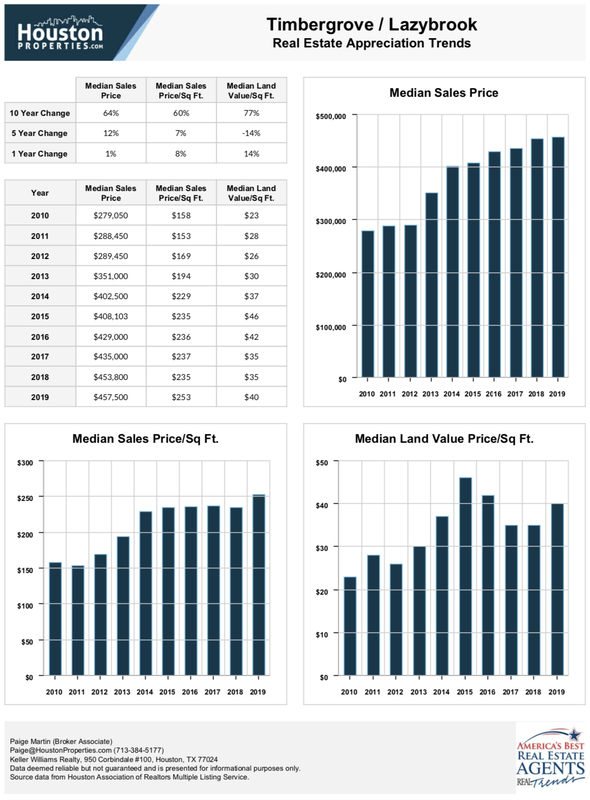 The average sales price per square foot of single family home price of Houston close-in neighborhoods increased in both 2007 and 2008. 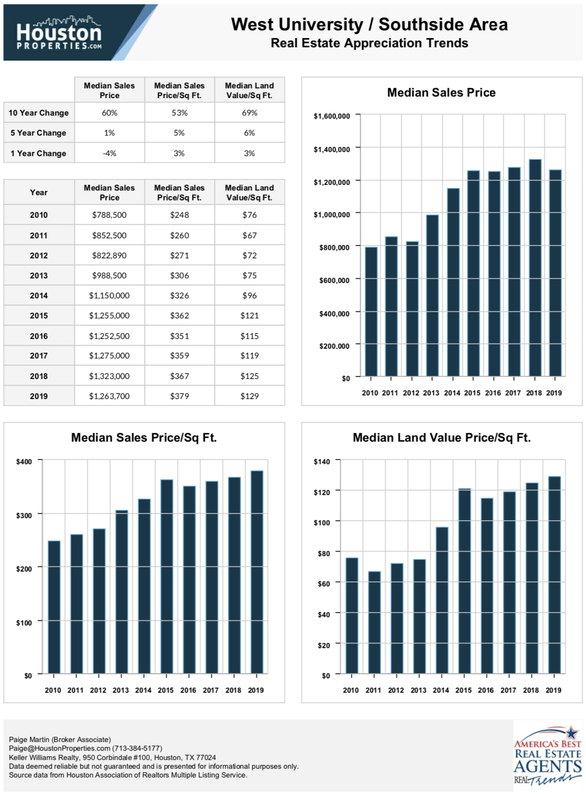 The main trend that Houston real estate experienced was a drop in total VOLUME but not a massive decrease in the average or median sale price per square foot, like other parts of the country experienced. 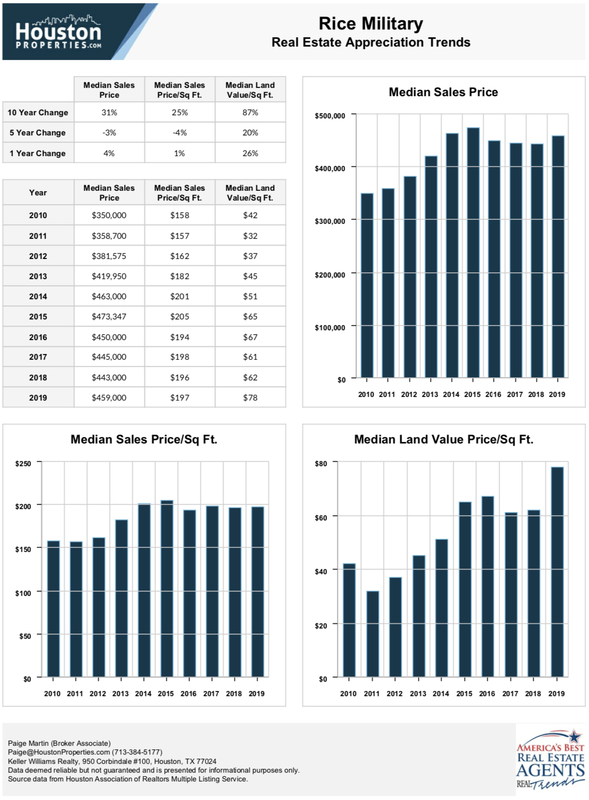 Neighborhoods trend differently, as real estate is local (and in most cases hyper-local). Certain areas, subdivisions, and condo buildings had an extremely muted impact (compared to Houston, Texas or the nation) as these areas were (and are) consistently in high demand. Most sellers who lived there didn’t have to sell (they could either rent out their property or had the luxury of having financial resources to keep their home). Notable neighborhoods that fit these criteria include: West University, River Oaks, Bellaire, Timbergrove / Lazybrook, Museum District, Houston Heights, Southampton, Rice Military, Afton Oaks, etc. 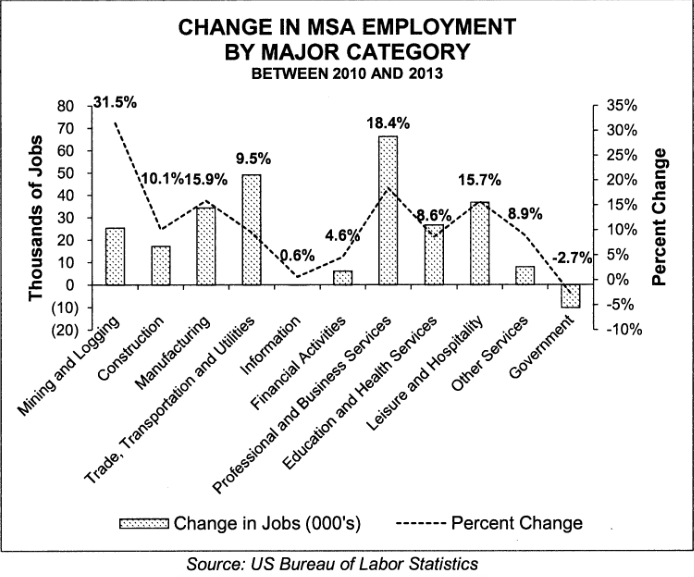 Assuming a “bad case scenario” for oil prices, it’s likely that neighborhoods with a close proximity to major job centers of other industries will trend better (e.g. Medical Center – Healthcare, Galleria – Retail, Downtown – General industrial). Likewise, neighborhoods with a higher proportion of energy jobs than average, or neighborhoods located in further proximity to the major job centers could trend worse. 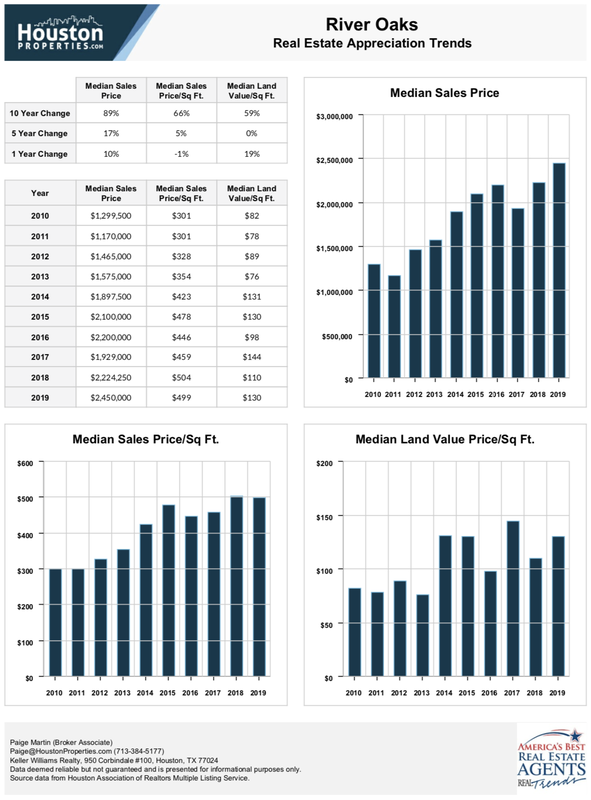 High quality homes sell in nearly every market. Disadvantaged homes sell more slowly or at larger discounts. In the aftermath of the 2007/2008 financial crisis, we saw a flight to quality in nearly every asset class – including Houston real estate. Global Financial Crisis Lesson #4: Financing Terms Matter. Mortgage financing terms are of critical importance. The primary drop in real estate sales from the 2008 crisis did not stem from a lack of demand – it came from the lack of ability to get financing. We are seeing 90% / 100% financing returning to the market for certain professionals (doctors, lawyers, engineers, etc.). The impact of this is enormous as it shifts the demand curve up and could counterbalance a fall in demand due to fewer energy jobs. What the Fed decides to do about interest rates is anyone’s guess, but it will impact the real estate market. 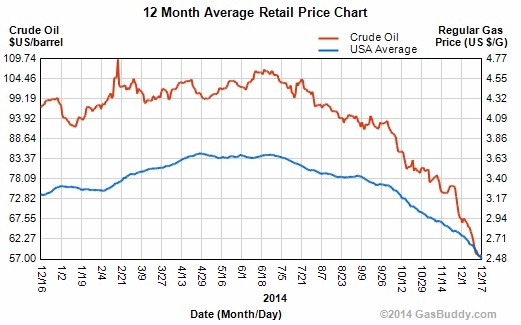 If the Fed acts more “dovish” due to a drop in the energy industry, the impact of a drop in oil prices will be muted. Any downturn (from oil prices or anything else) create a “flight to quality.” The value of a Top Houston Realtor is candid feedback on which areas and properties are most likely to hold value over time. CONSIDERING SELLING? 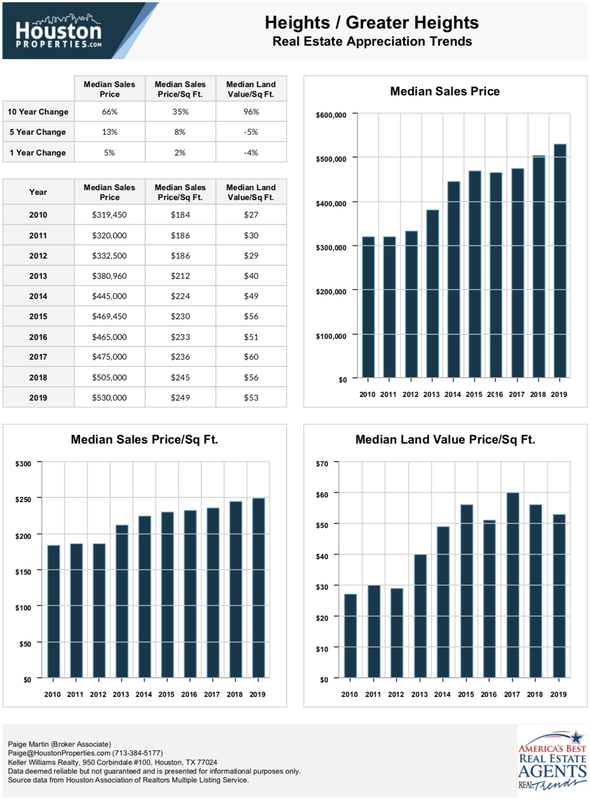 Get a custom home valuation guide. BUYERS: Get a custom recommendation on areas that may be the best fit for you.